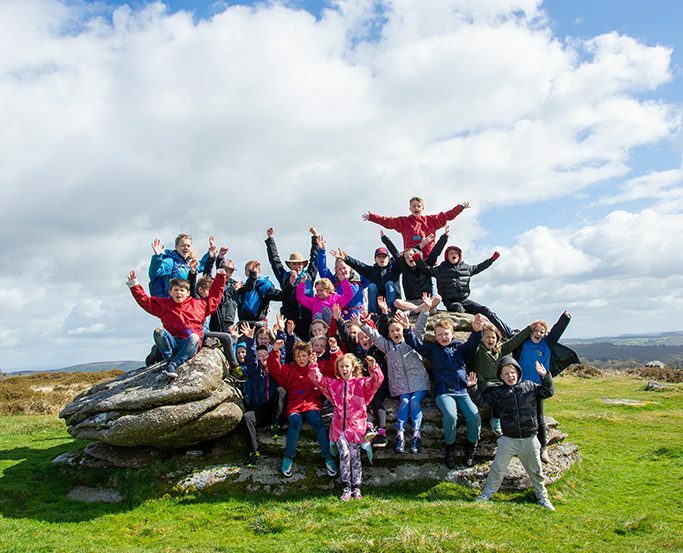 This is an adventure into the Dartmoor wilderness, walking directly from the Centre onto the local moors. 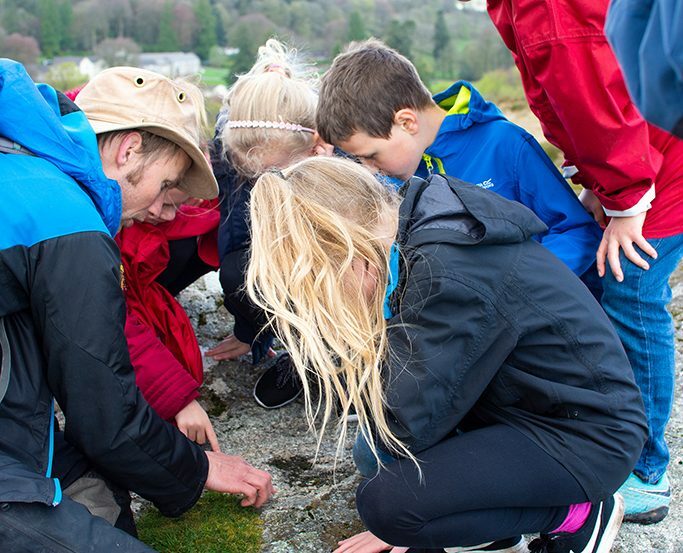 This activity can include map reading skills, flora and fauna identification, foraging for wild food and letterboxing (combining orienteering with treasure hunting and puzzle solving to find boxes left by others across Dartmoor). Depending on weather and group requirements, various local and historical landmarks may be included along the way, including the prehistoric settlement of Grimspound, Bowerman’s Nose, Jay’s Grave and the RAF stone. You can also request to do Wheasling with this activity, which involves scrambling over and under rocks and going through squeezes.